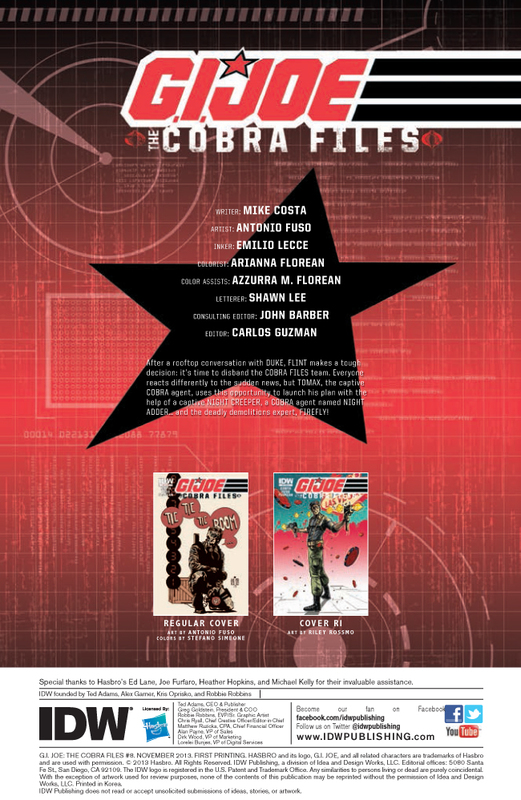 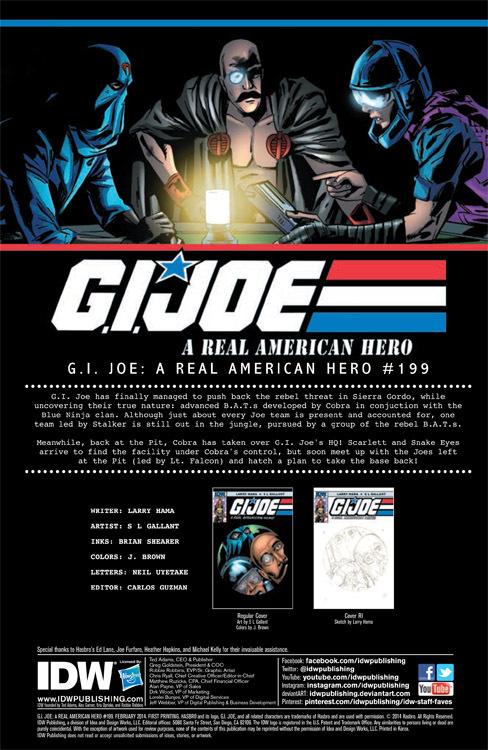 IDW GI Joe #196 and GI Joe #10 Previews! 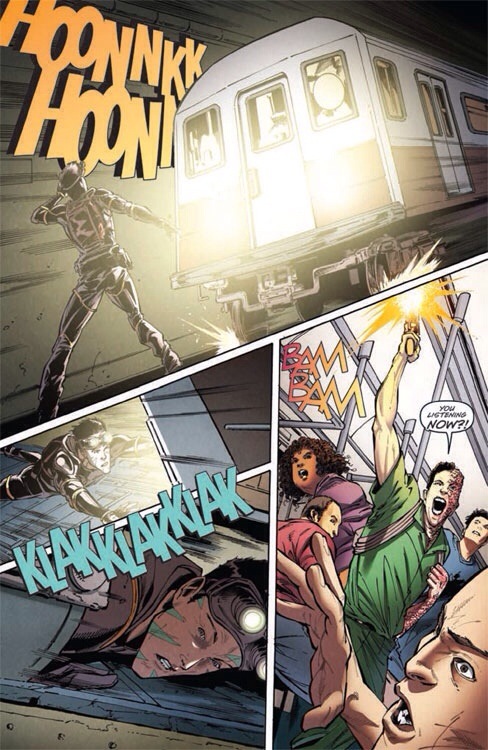 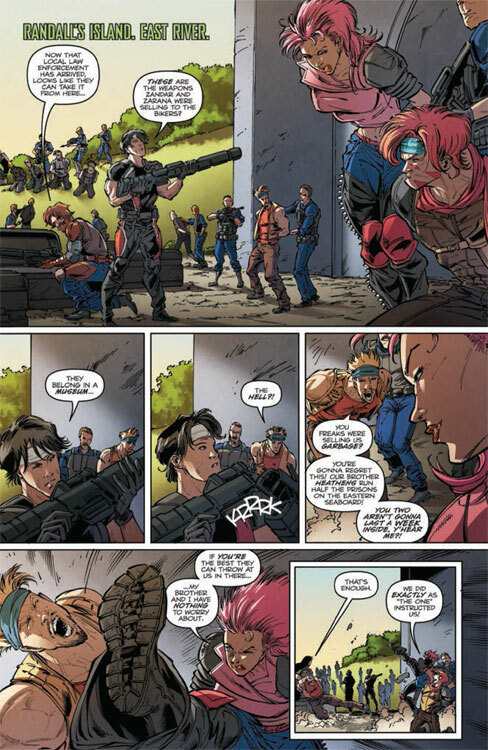 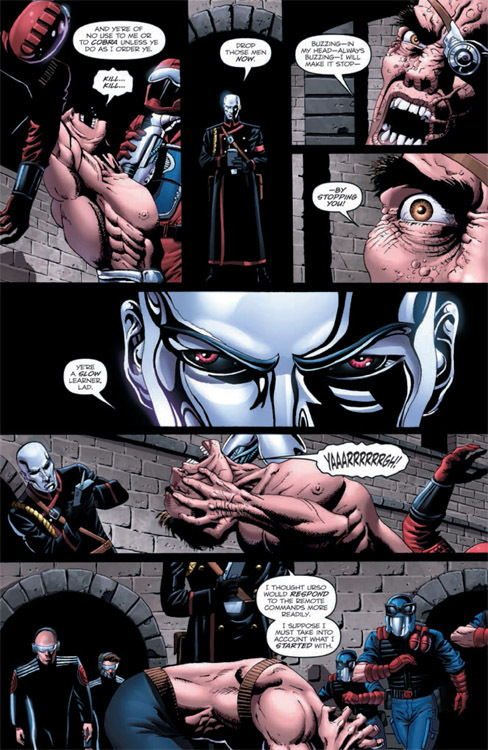 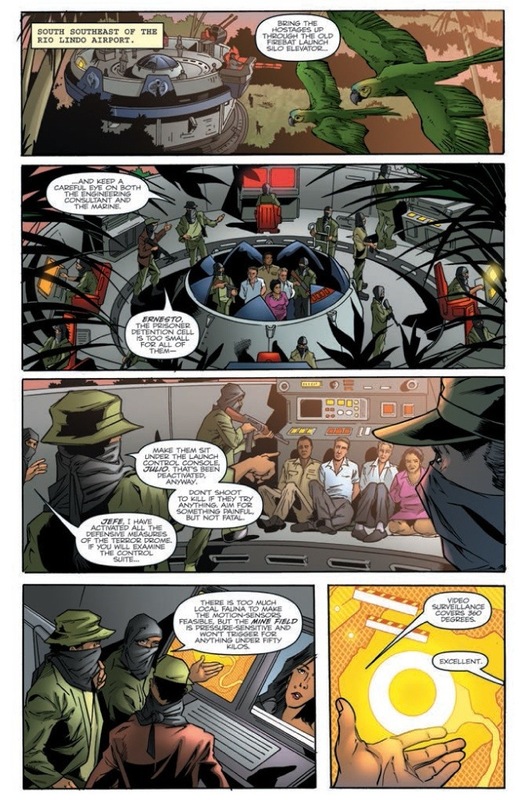 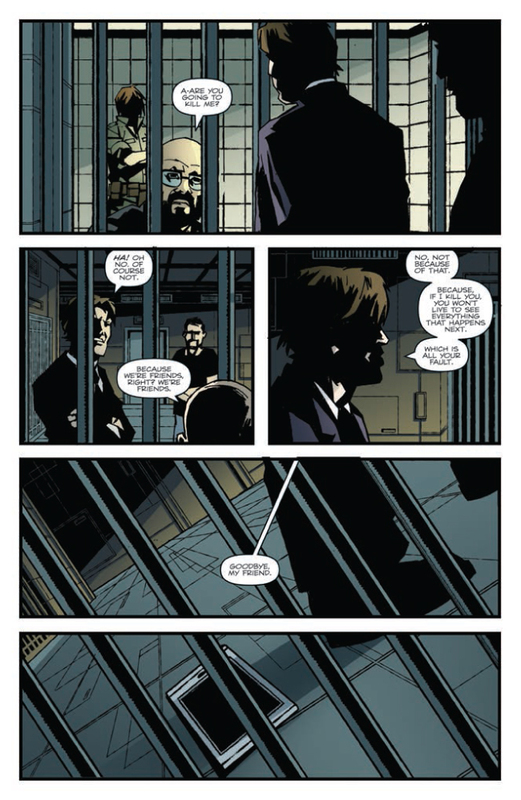 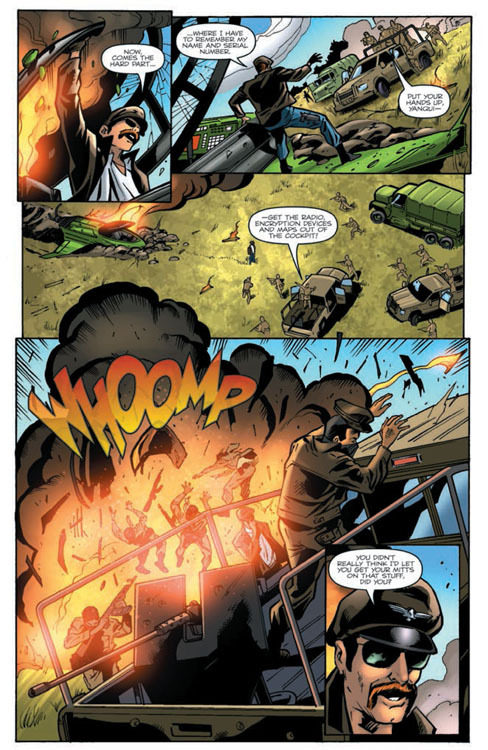 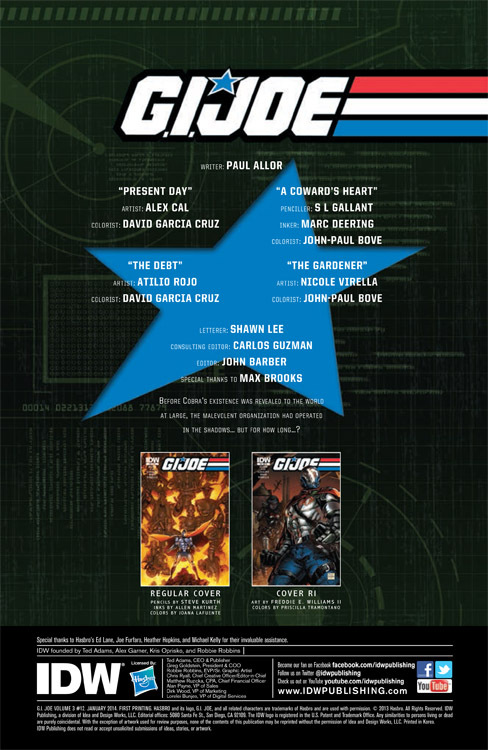 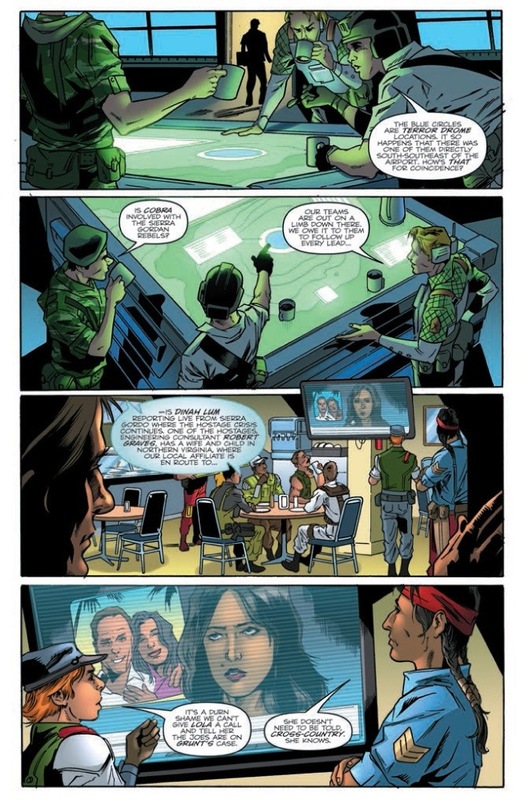 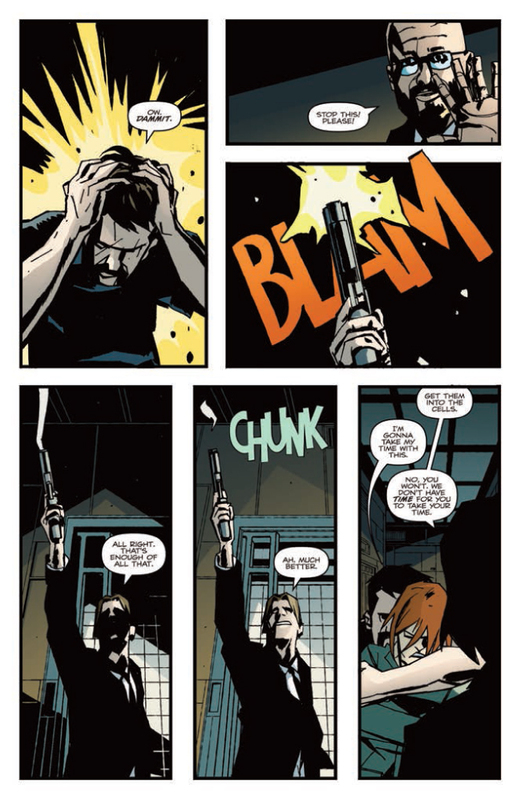 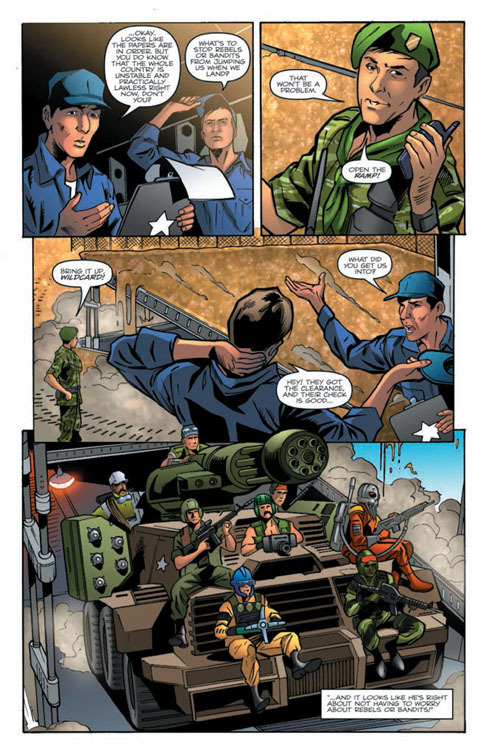 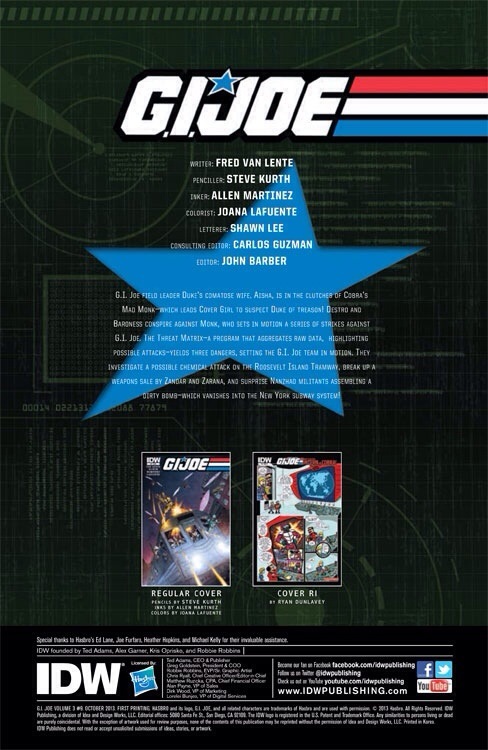 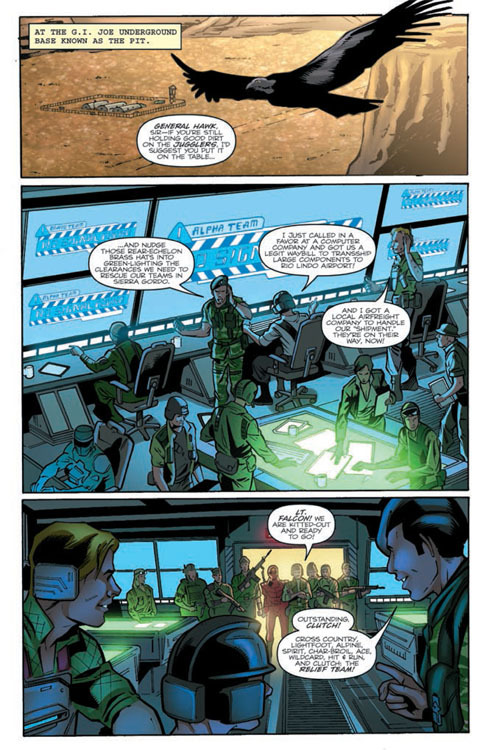 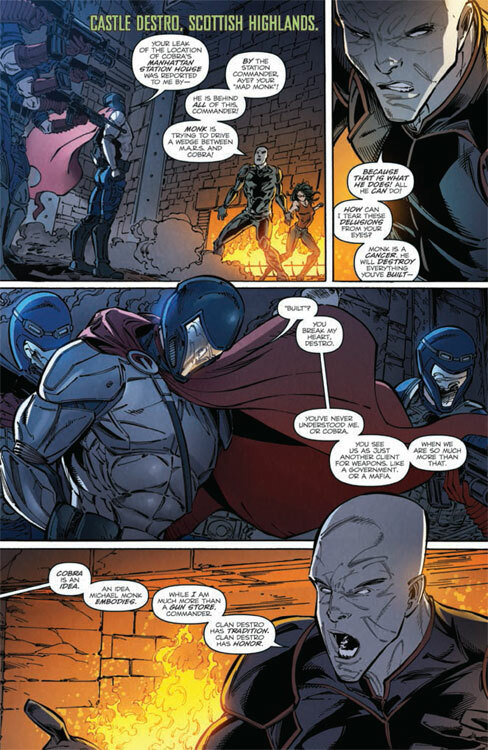 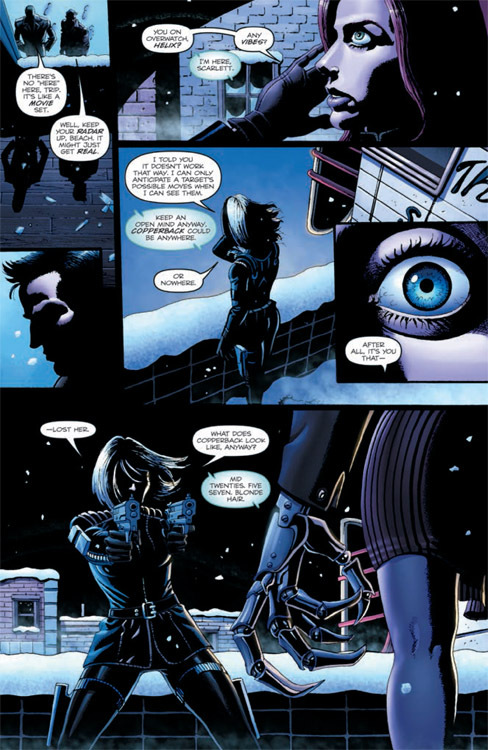 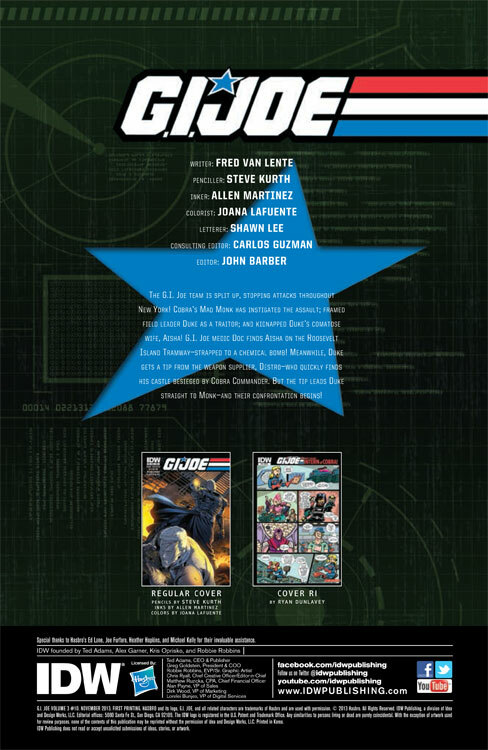 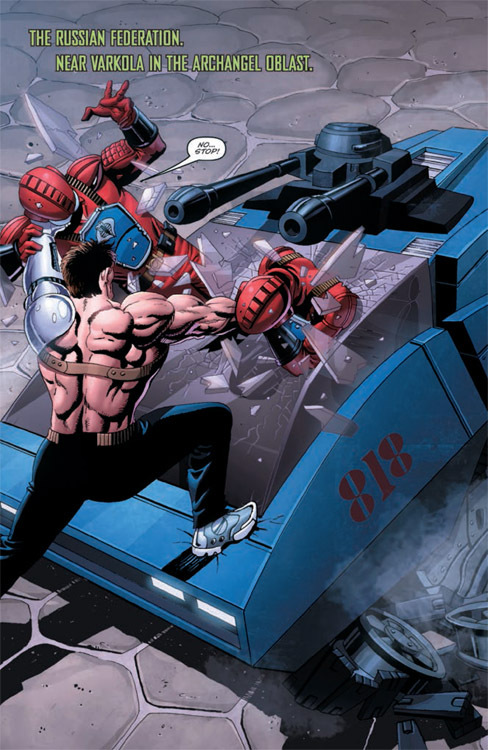 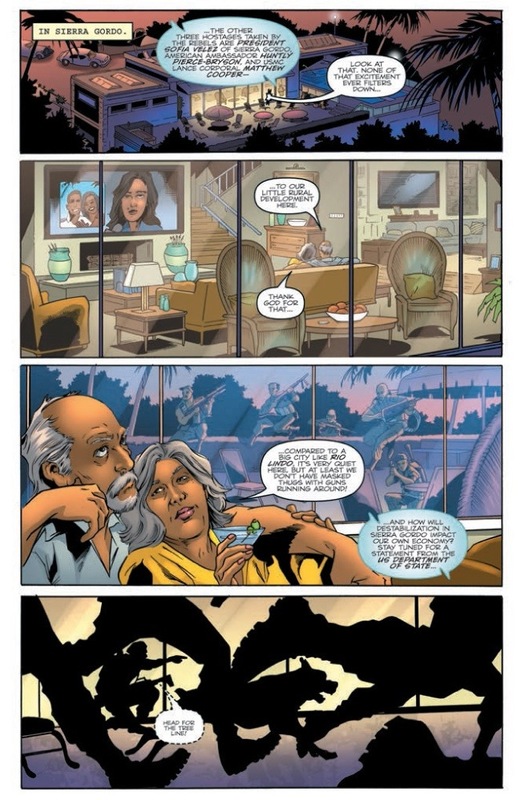 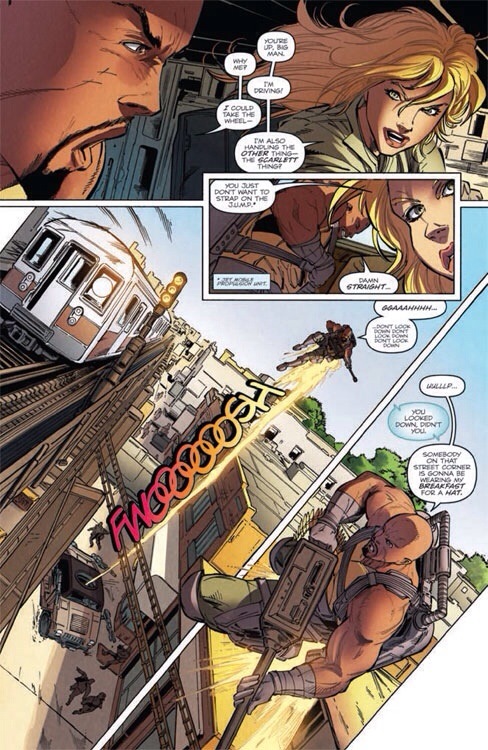 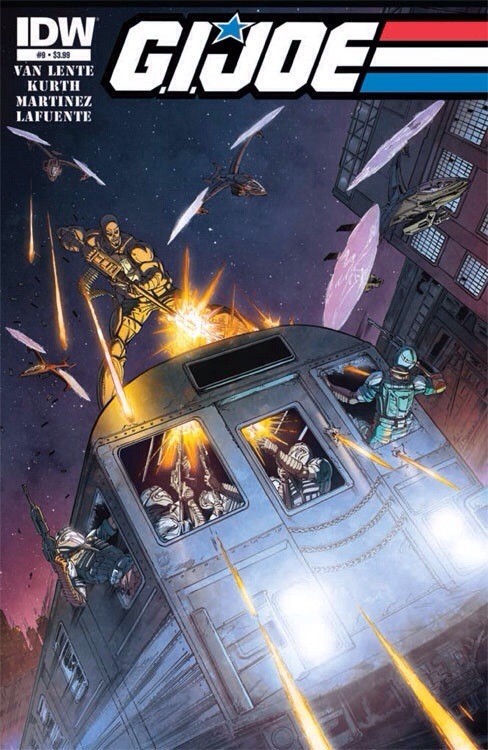 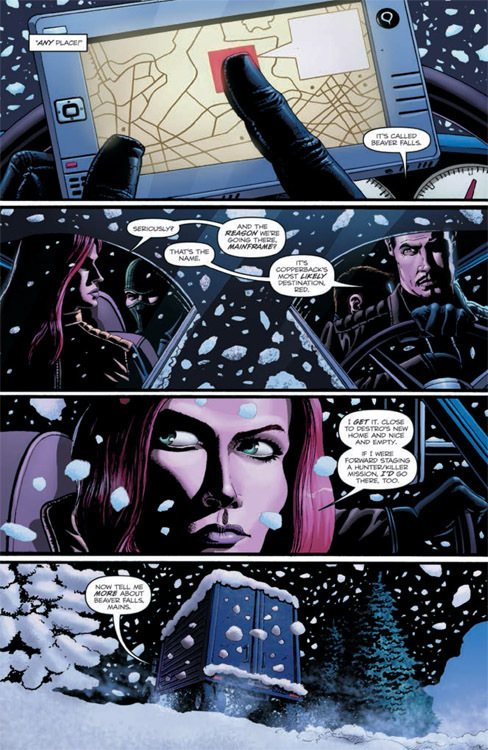 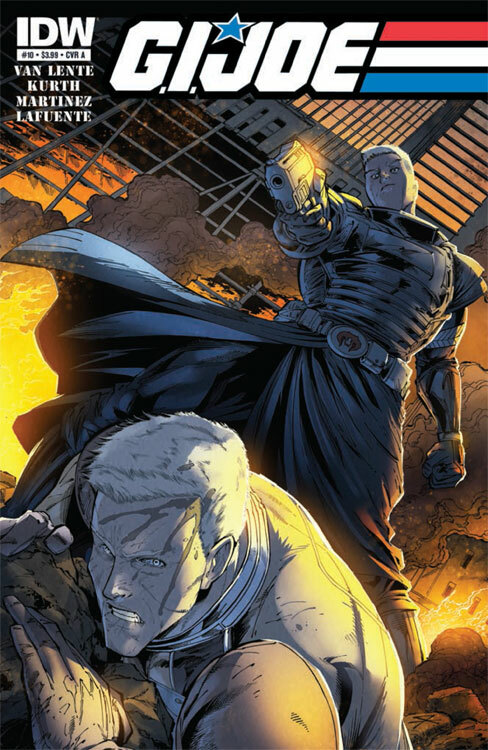 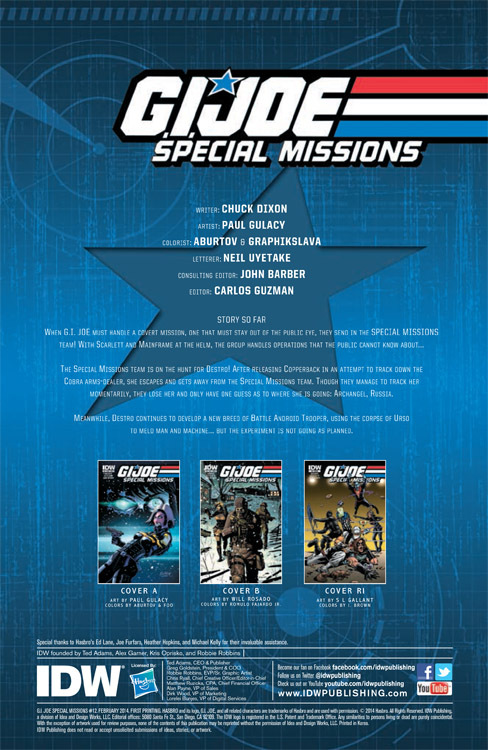 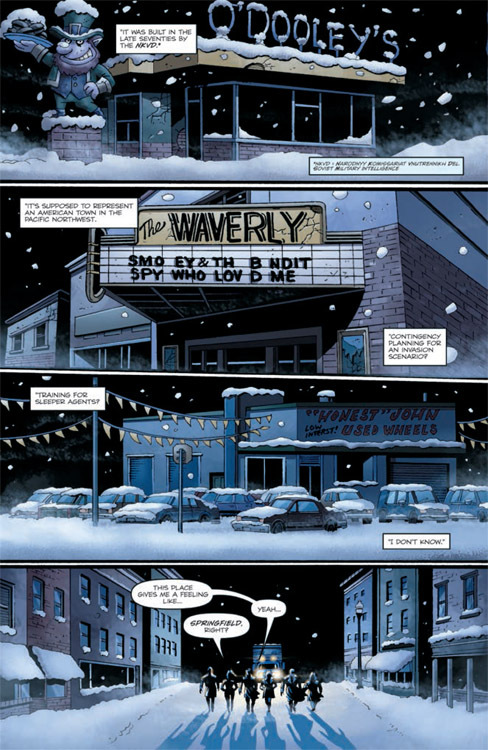 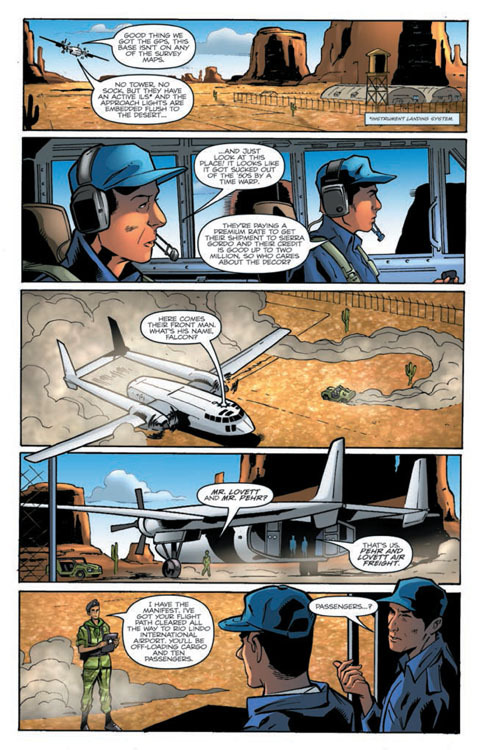 Categories: GI Joe News, IDW Preview | Tags: Fred Van Lente, G.I. 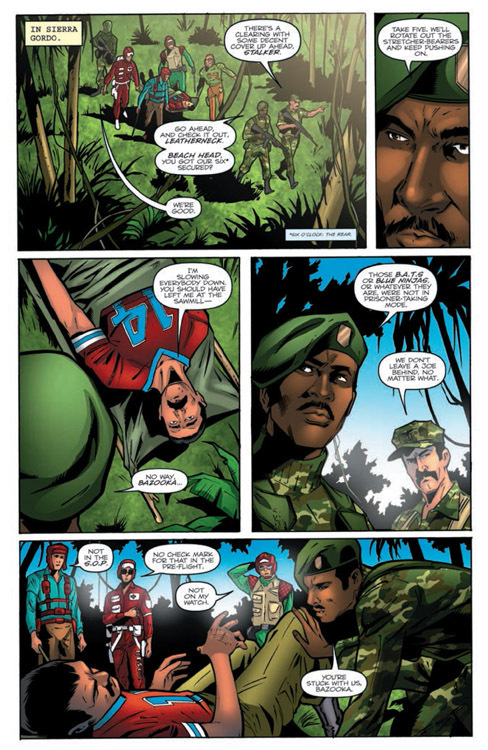 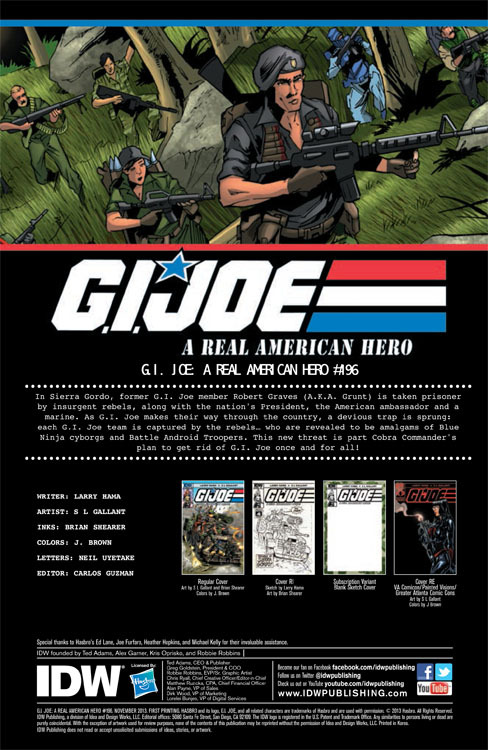 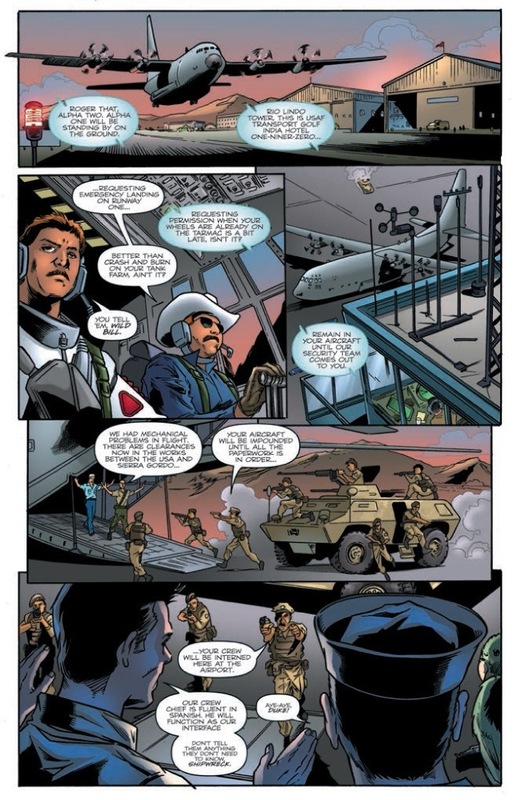 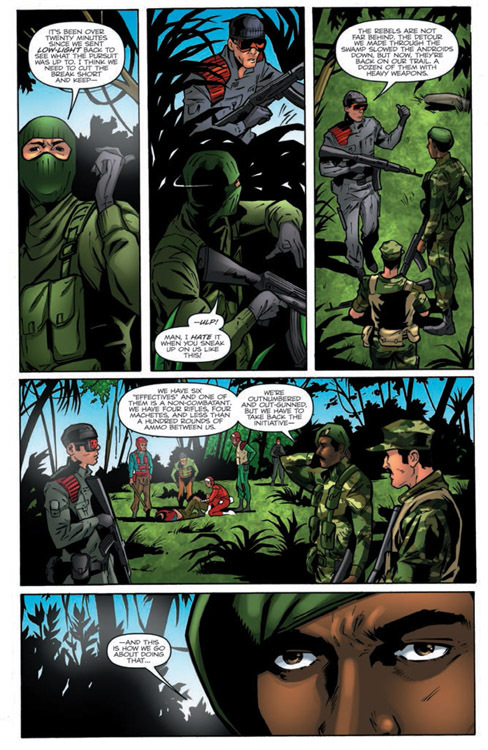 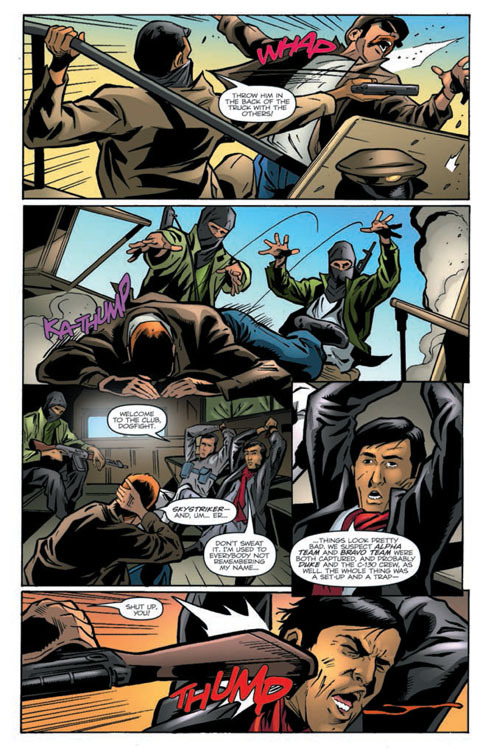 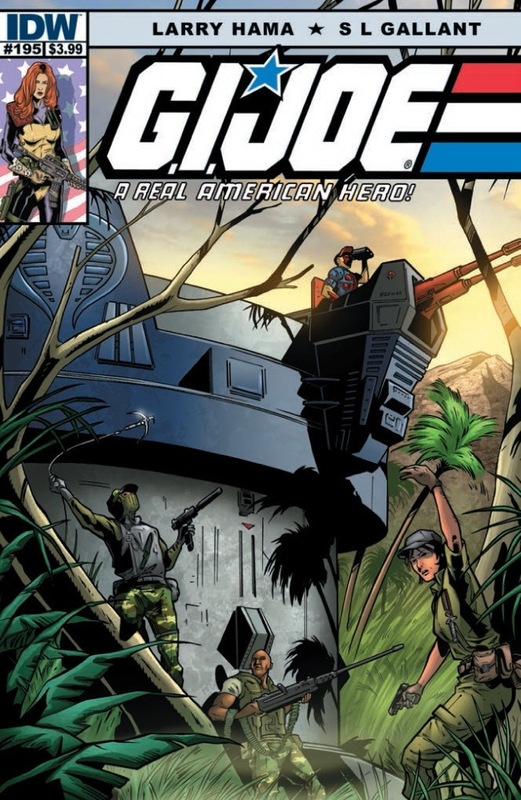 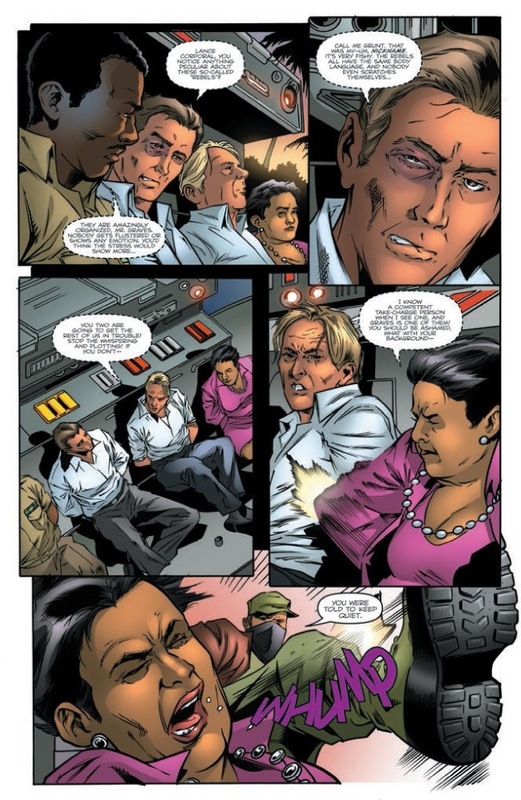 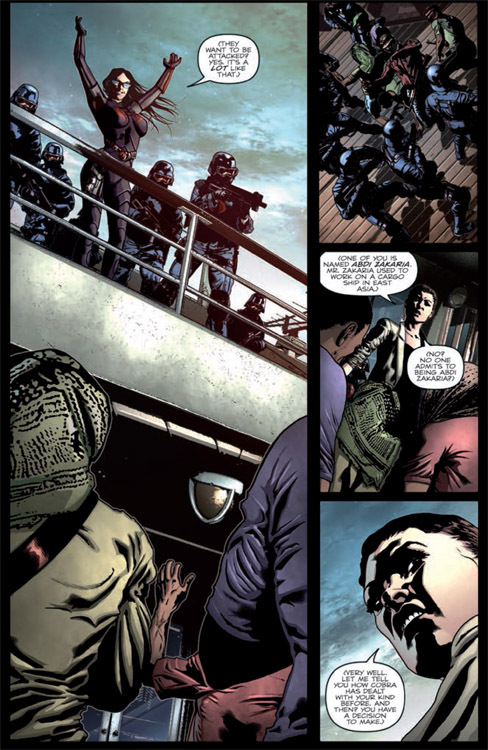 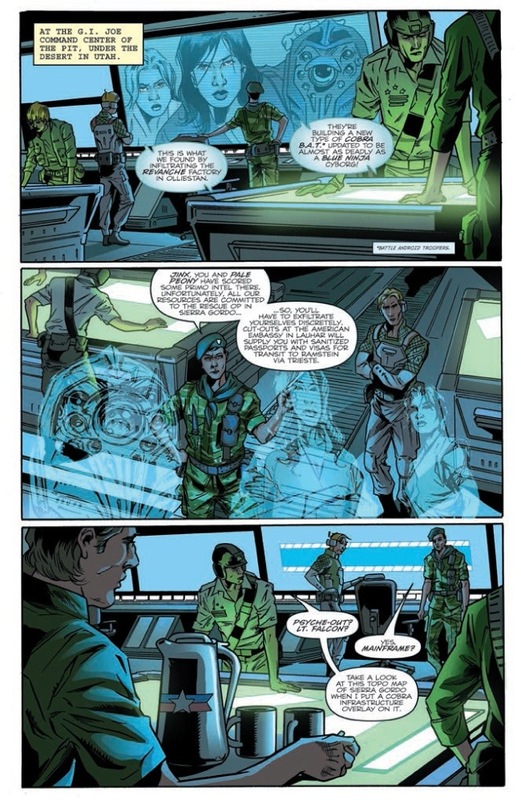 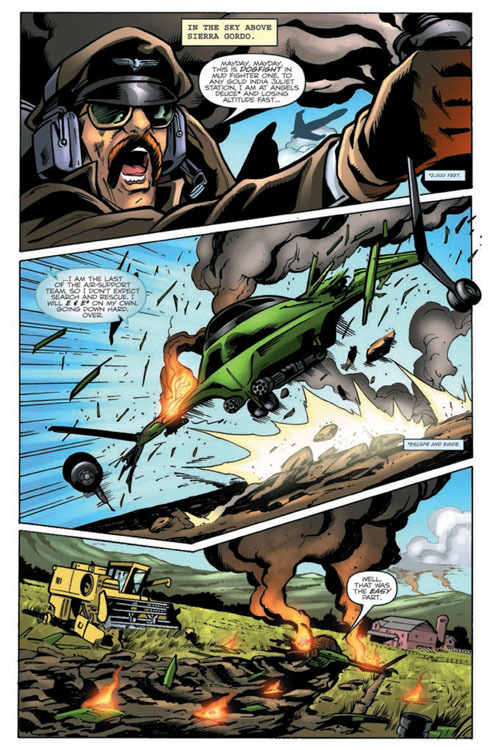 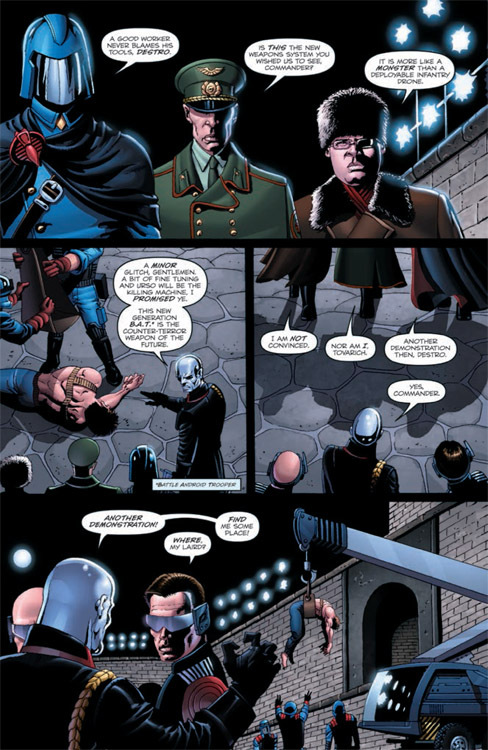 Joe, GI Joe, GI Joe A Real American Hero, IDW, IDW Publishing, Larry Hama, Leaky Suit Brigade, Steve Kurth | Permalink. 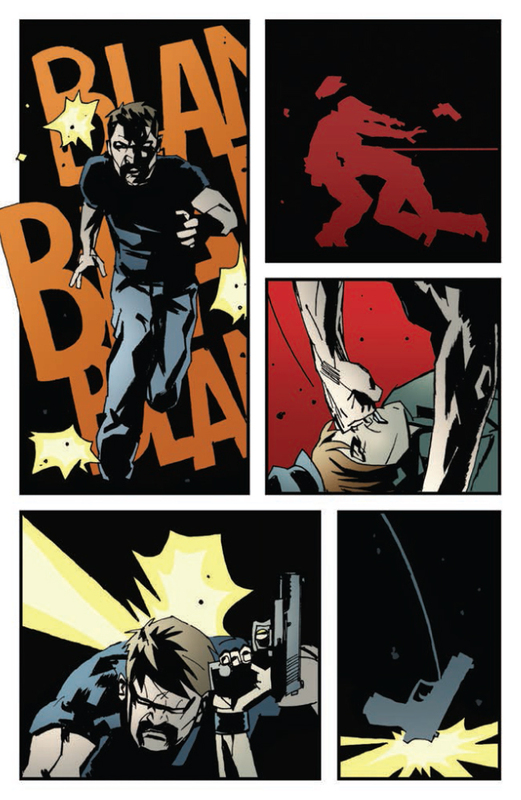 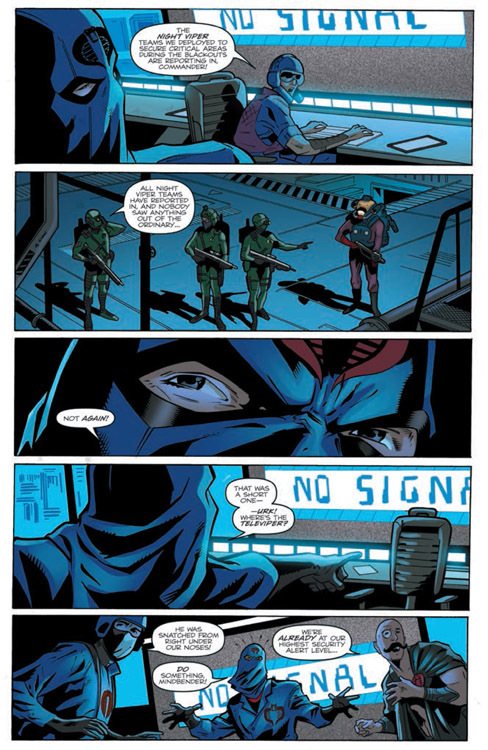 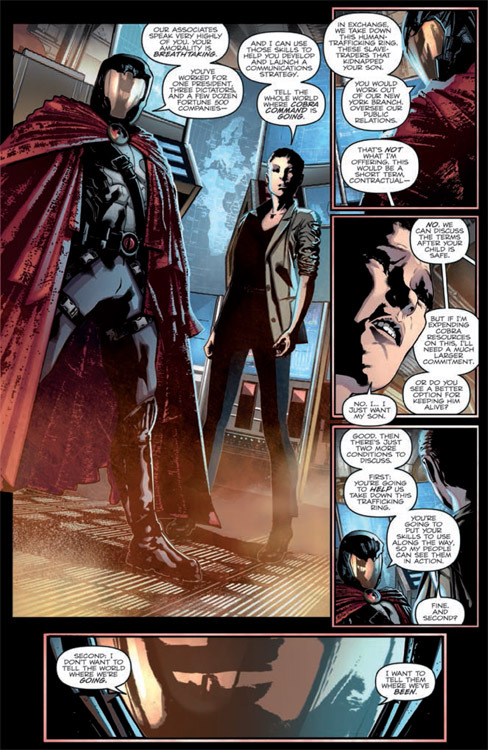 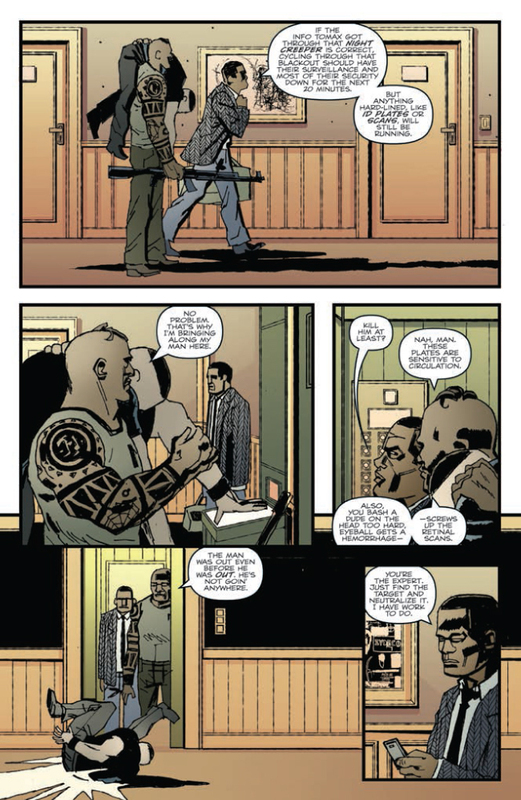 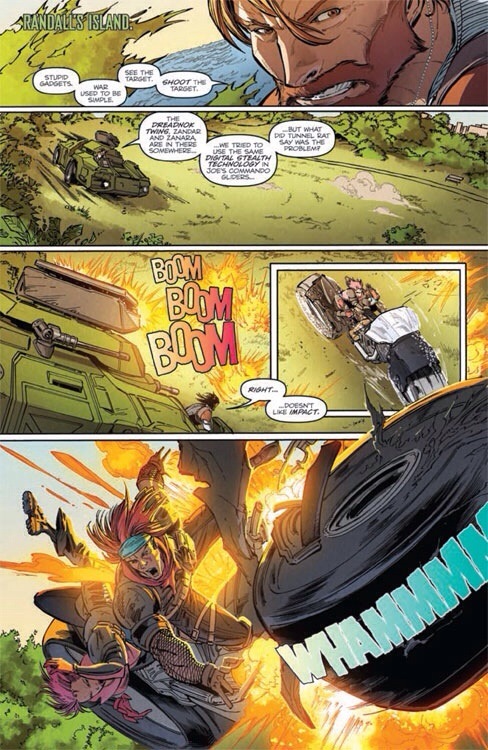 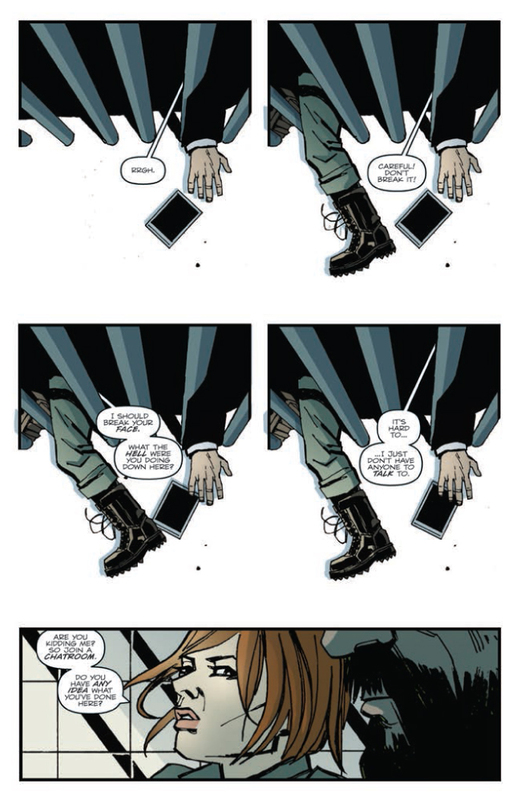 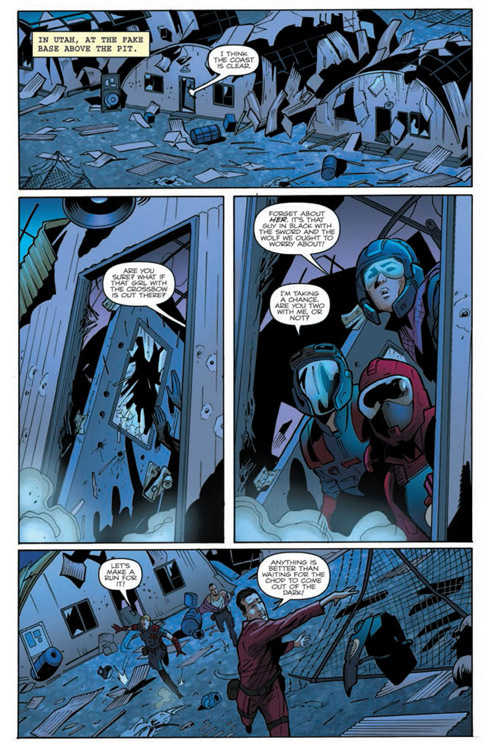 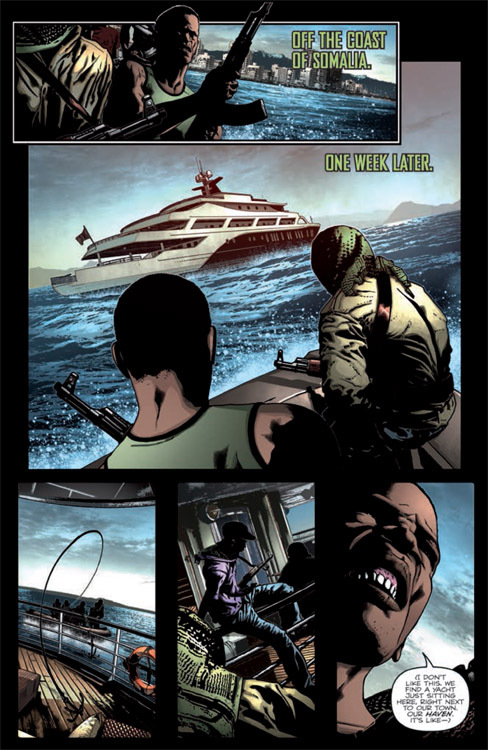 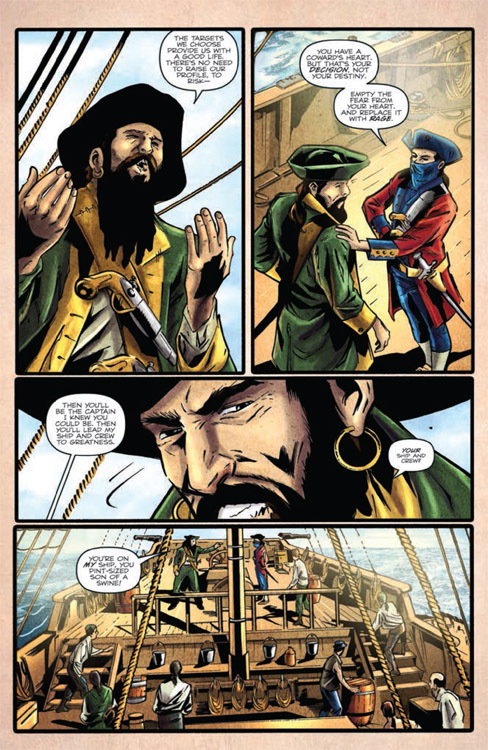 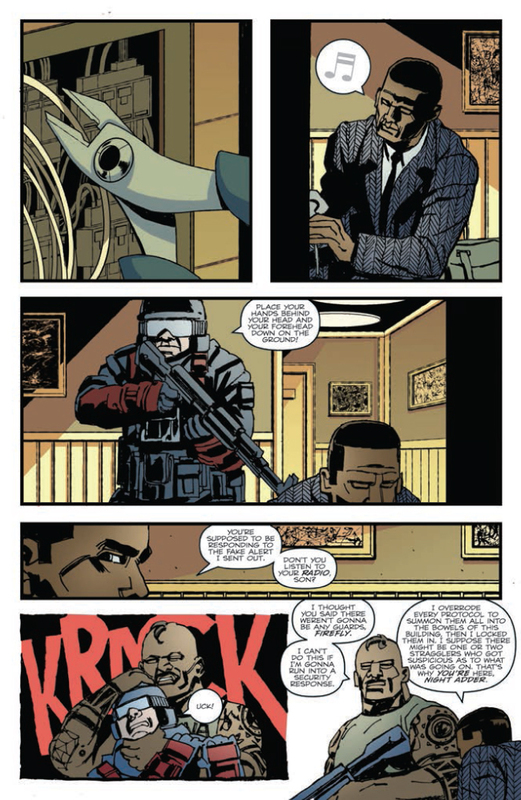 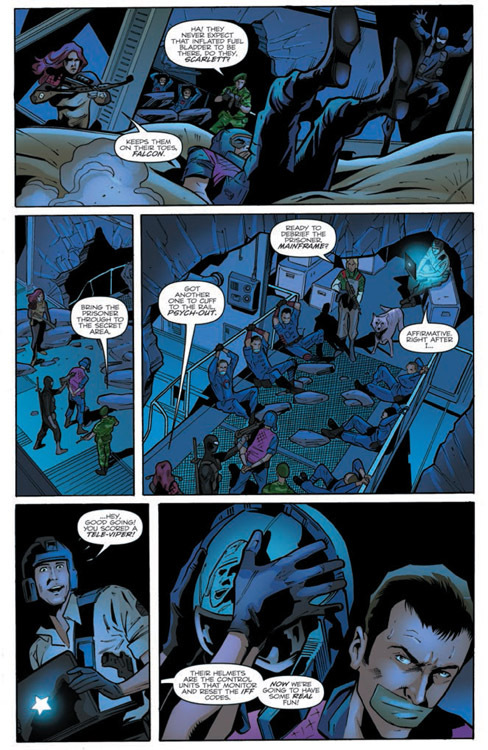 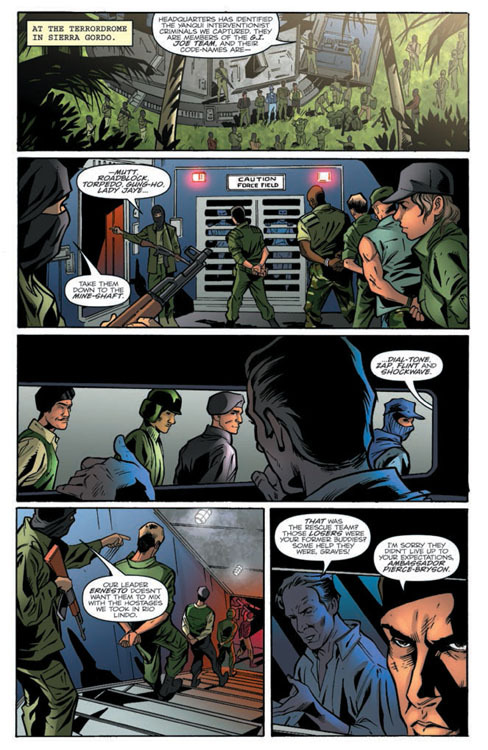 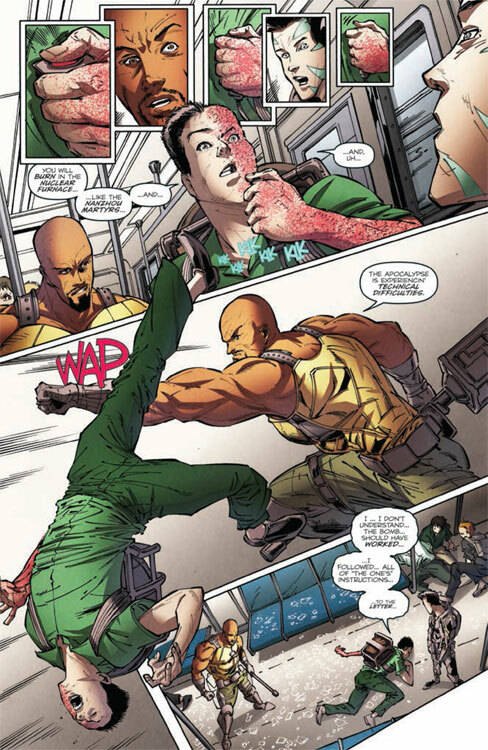 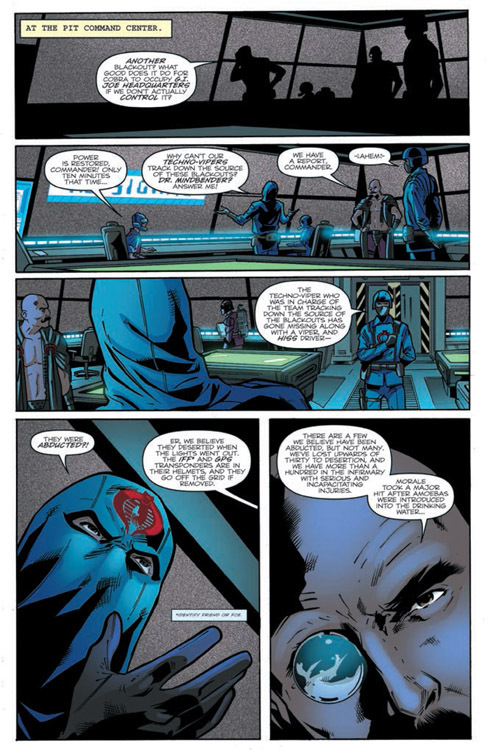 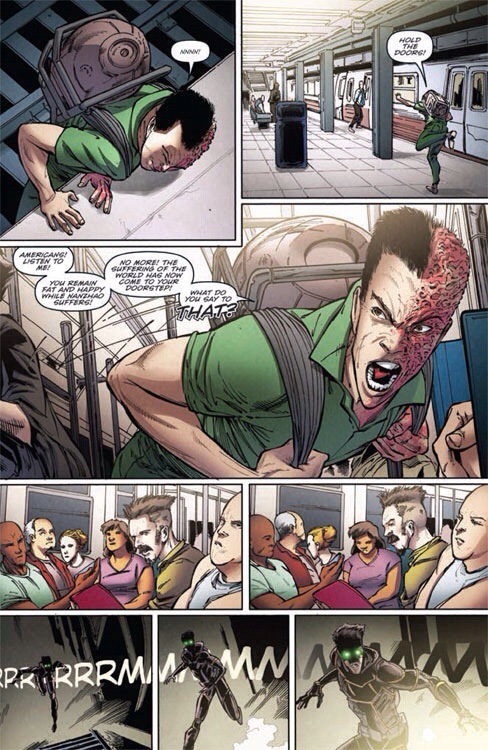 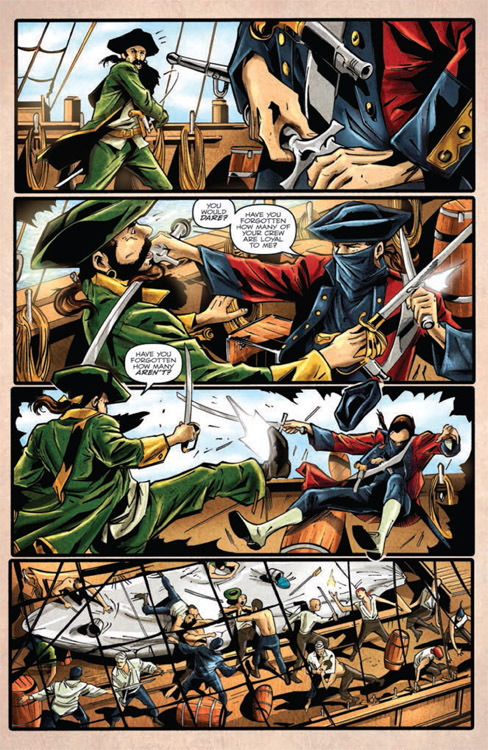 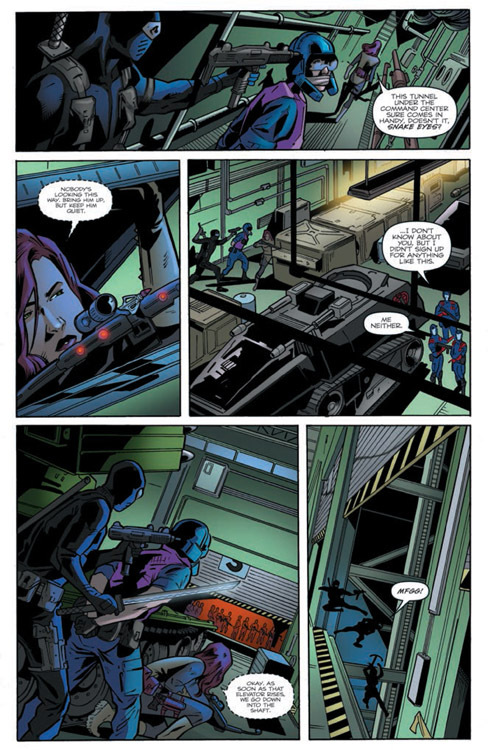 IDW GI Joe #9 Preview! 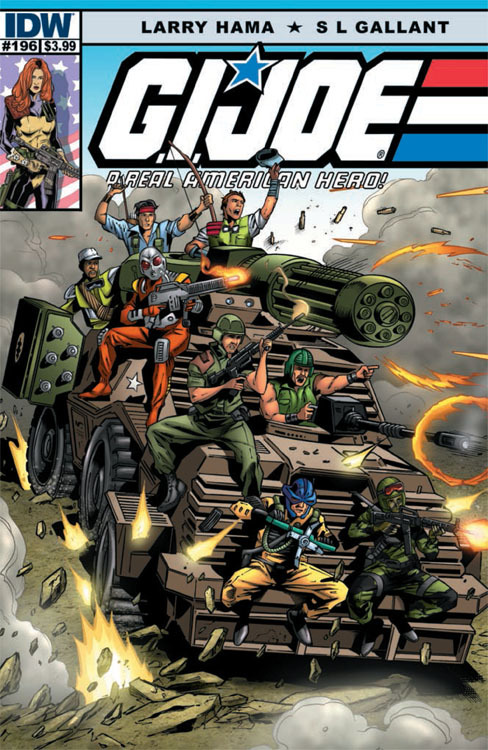 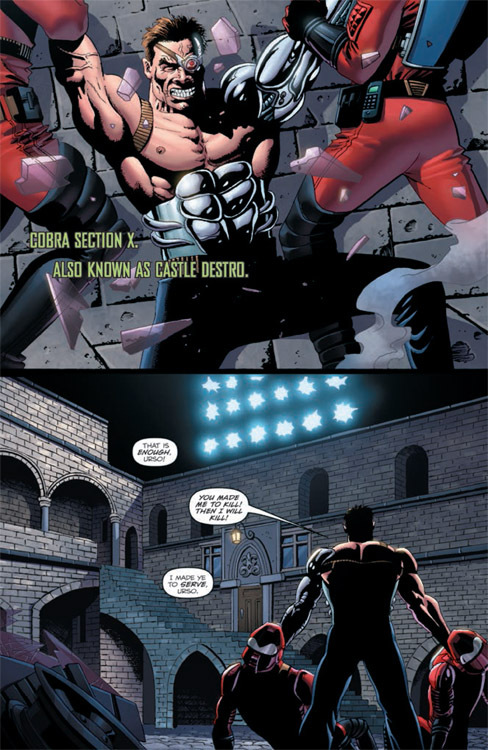 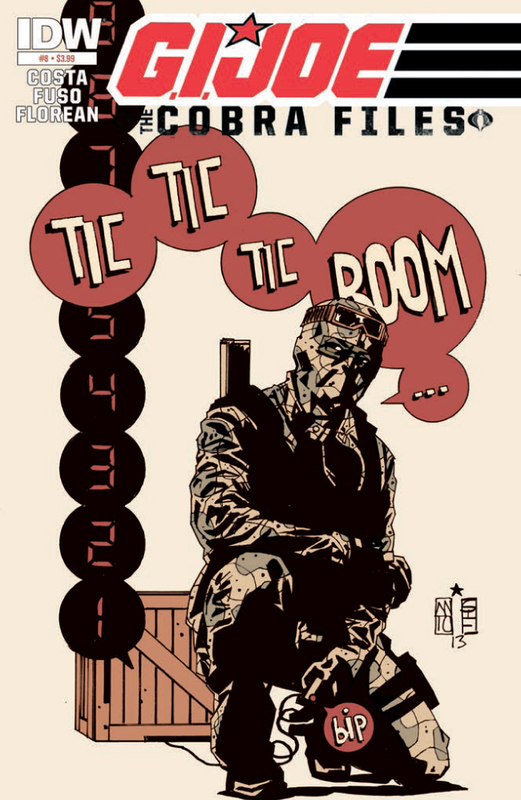 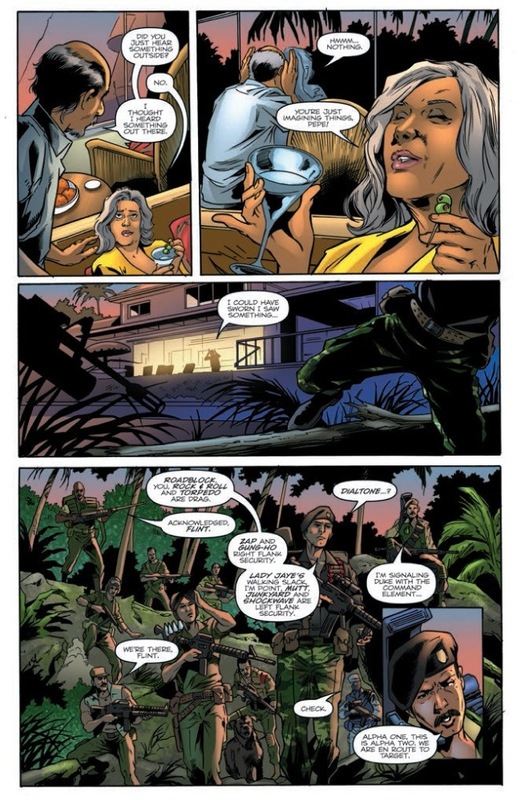 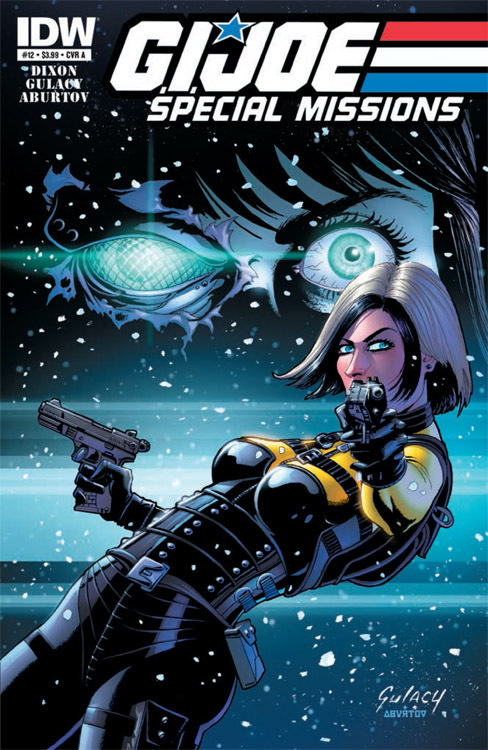 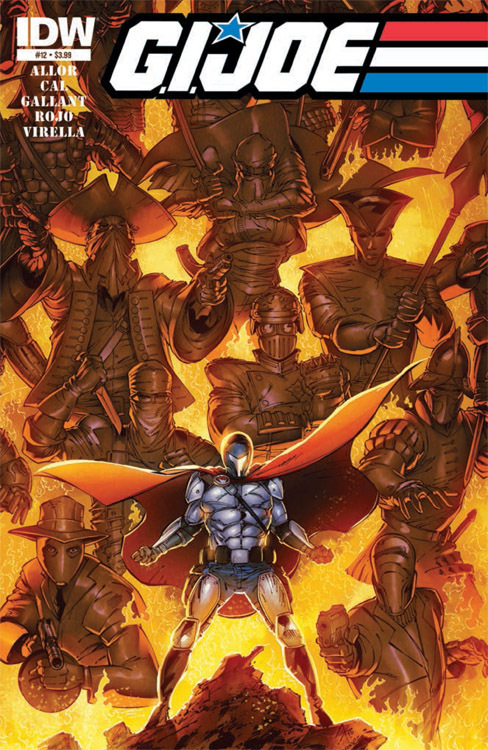 Categories: IDW Preview | Tags: Cobra, Comic Book, G.I. 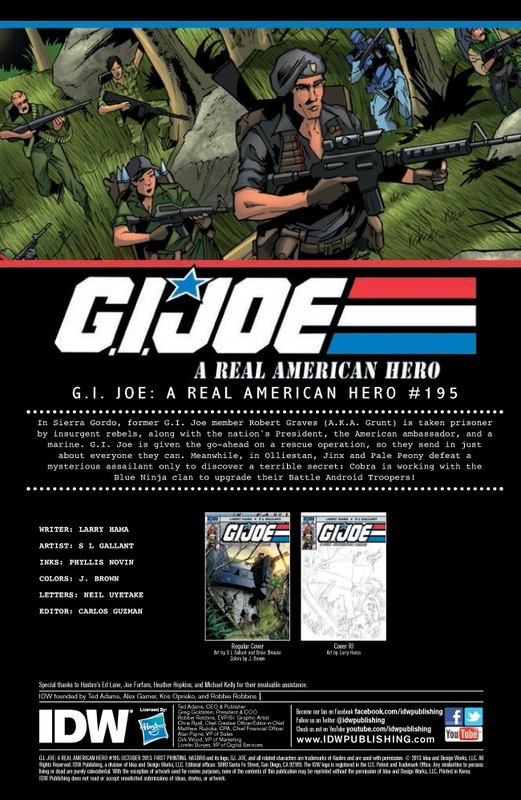 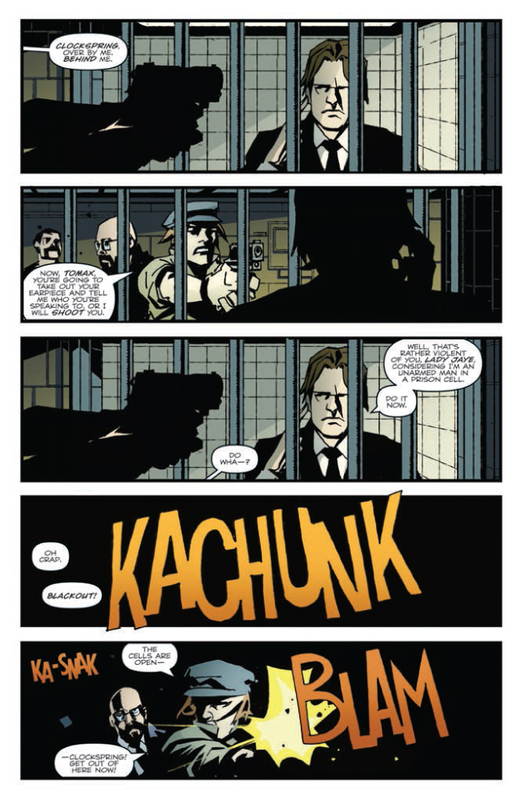 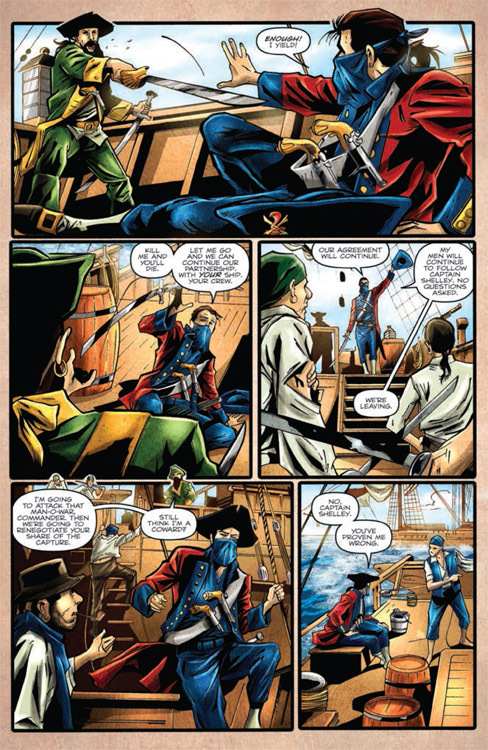 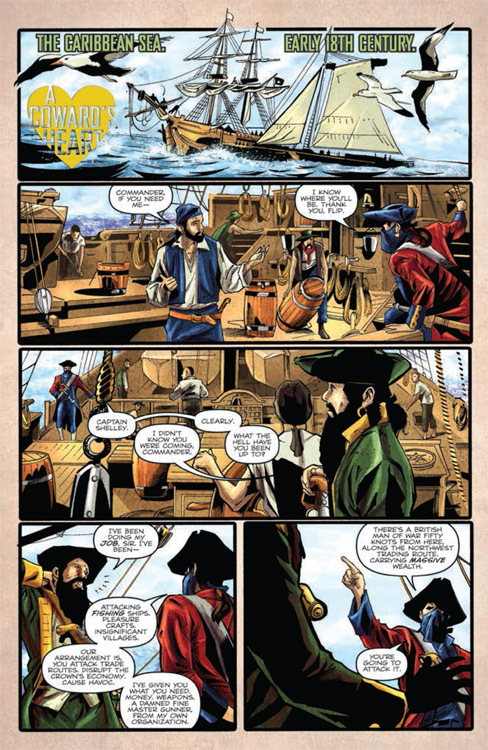 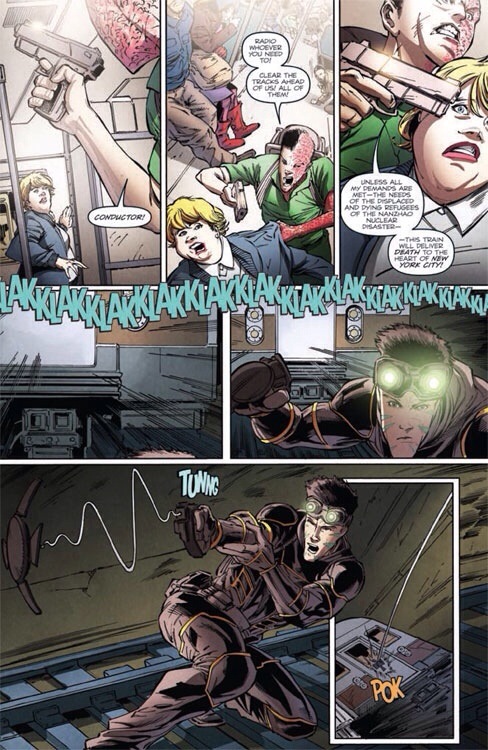 Joe, IDW, IDW Limited, IDW Publishing, Leaky Suit Brigade | Permalink.